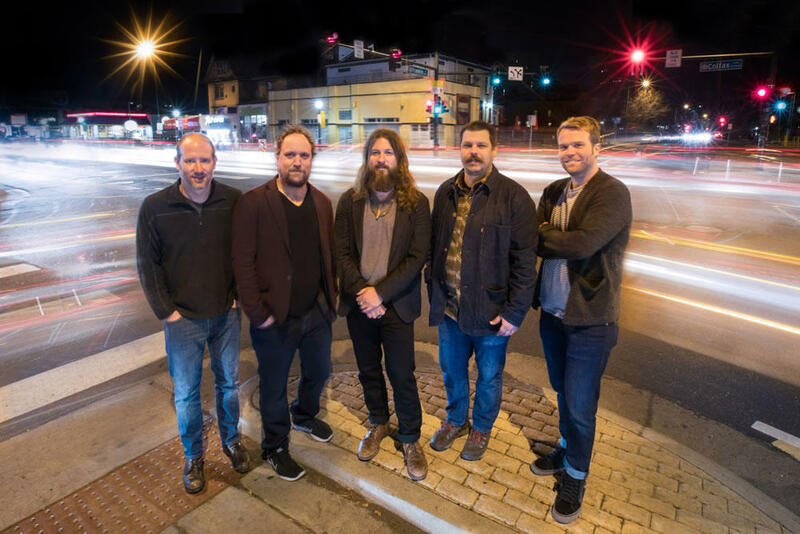 The jamgrass band Greensky Bluegrass is set to play a show at The Palace January 10. Tickets go on sale this Friday, October 12 -- they're $33 ahead / $36 day of. Greensky Bluegrass played The Egg this past January, and that show sold out well ahead. The Palace has a lot more seats, but if you want your pick it's not a bad idea to get tickets sooner rather than later. The band has a new album coming out in January. The opener is Circles Around the Sun. Also announced for The Palace: Get The Led Out February 2. Tickets on sale Friday. They're $33.50 ahead / $35.50 day of.